A film director with a background in graphic design, music, animation and fashion. Sing J Lee's diverse work in music videos combines dramatically lit performance sequences, narrative, VFX and graphic elements in music videos for acclaimed artists Charli XCX, Chvrches, Birdy & Rhodes, Muse and Years & Years, achieving several Vimeo Staff Picks, Brit Award and MTV VMA nominations. 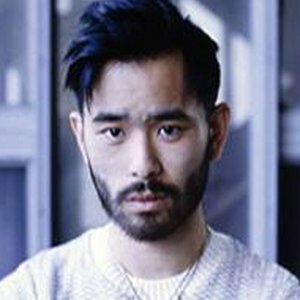 Recently he has directed spots for Johnnie Walker, Flexform and Vogue Italia, with short film ‘Fragments’ receiving an Official Selection at Mercedes-Benz BIFFF.